SAINT ANDREW was from Bethsaida and a fisherman like his brother Simon whom he introduced to the Lord. He pointed out the boy who had the few loaves and fishes that enabled Our Blessed Lord miraculously to feed the multitudes. 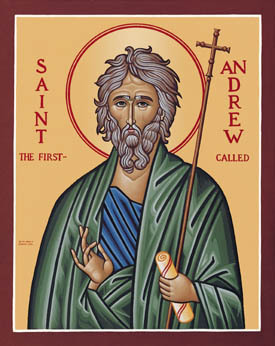 After the Resurrection, Saint Andrew eventually make his way to Greece to proclaim the Gospel and died a martyr on an inverted cross. To accept God’s call to live as one of Jesus friends is the greatest grace a person can receive in this life. 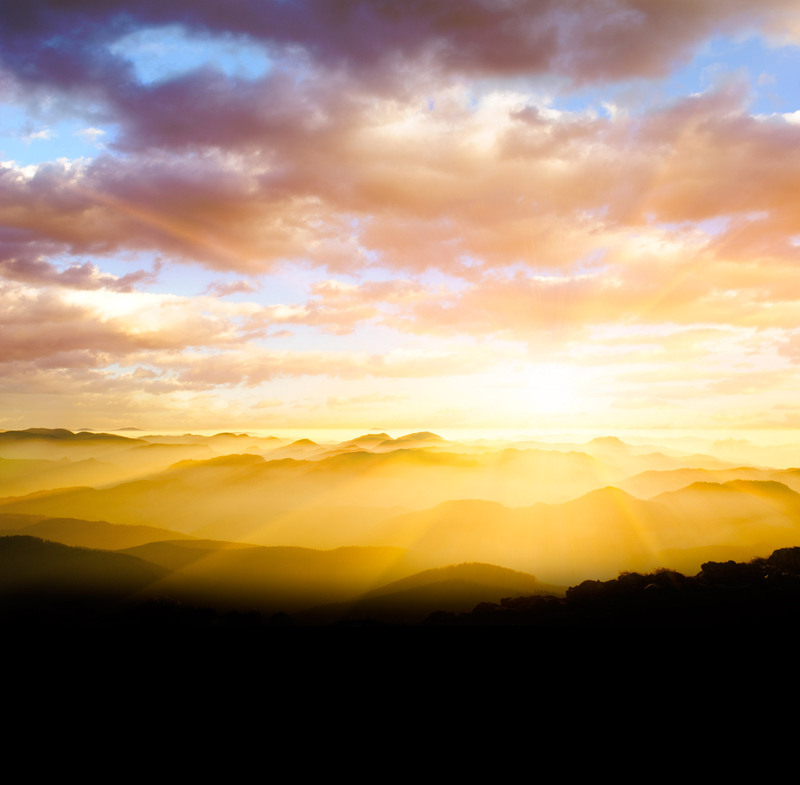 The joyful day we accept the invitation to follow God is a moment we forever will remember and cherish. Jesus personally beckons us all: “Come and see” (John 1:35). Like Andrew, let Jesus speak to us! 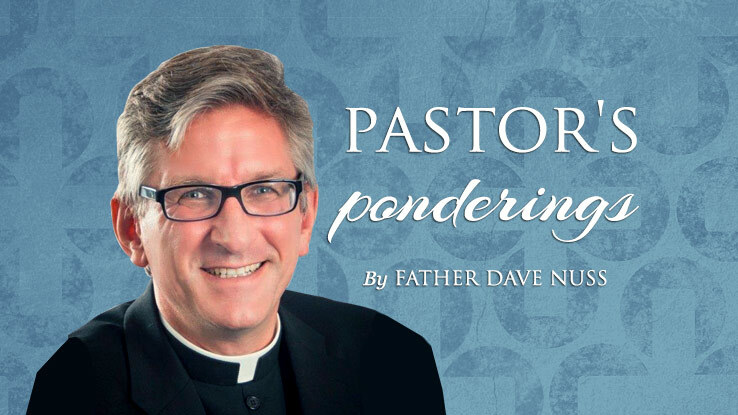 How are we responding to what Christ Jesus askes of us? Do we hear His invitation? Are we aware of His promptings in our daily living? He calls us immerse ourselves in His mission, to live for Him in helping to bring about the salvation of souls.